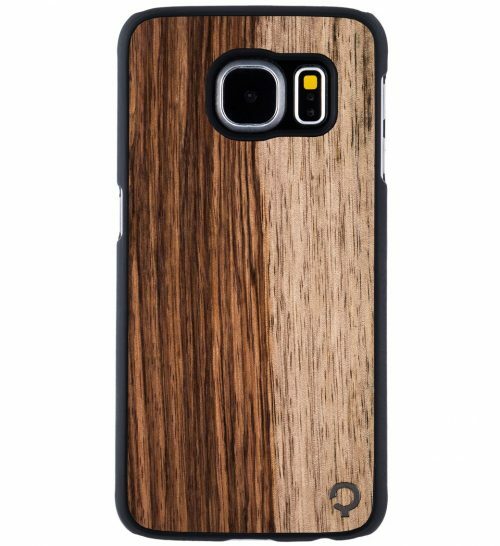 If you plan to take your Galaxy S6 out of the box, you’re going to need a case. 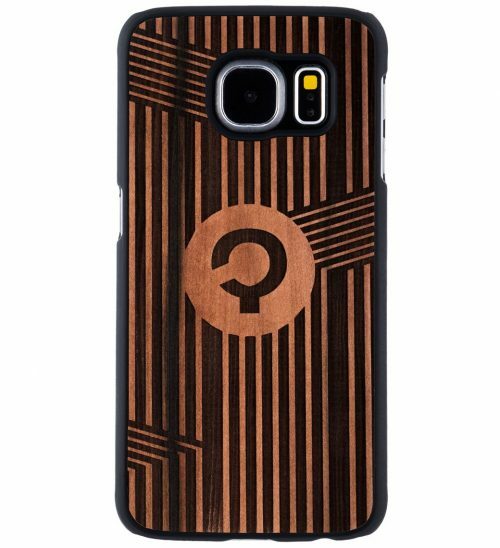 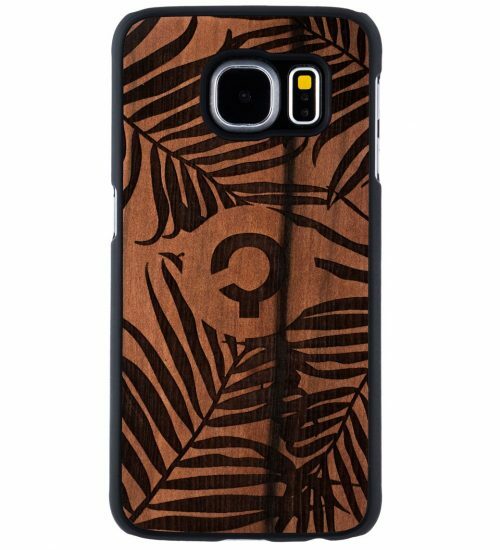 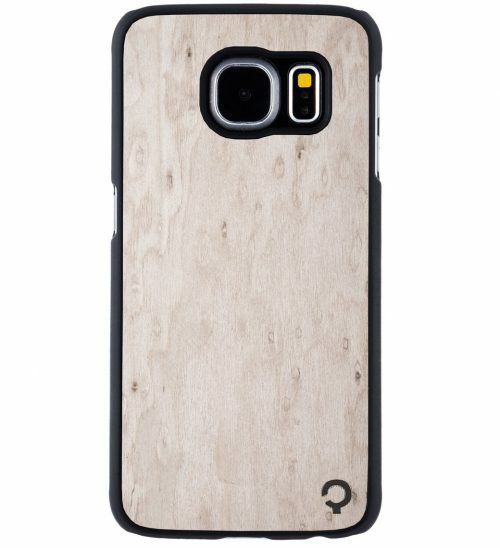 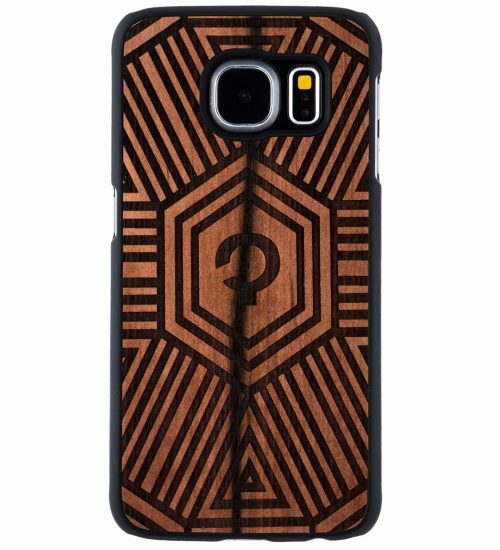 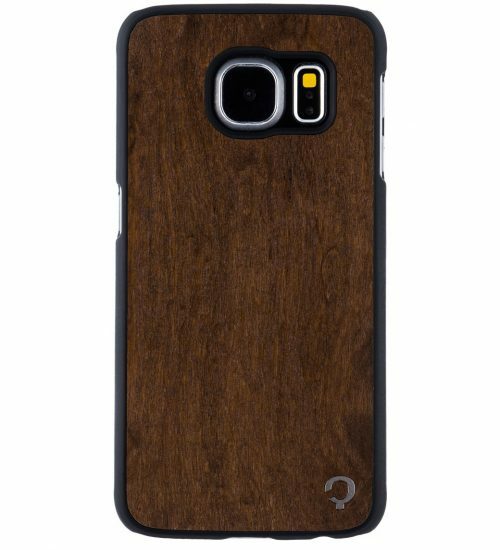 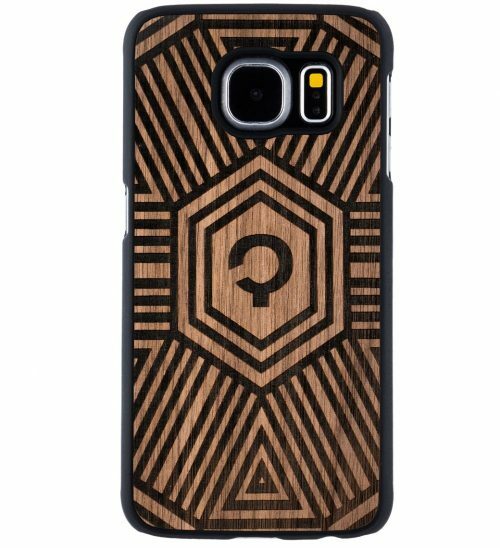 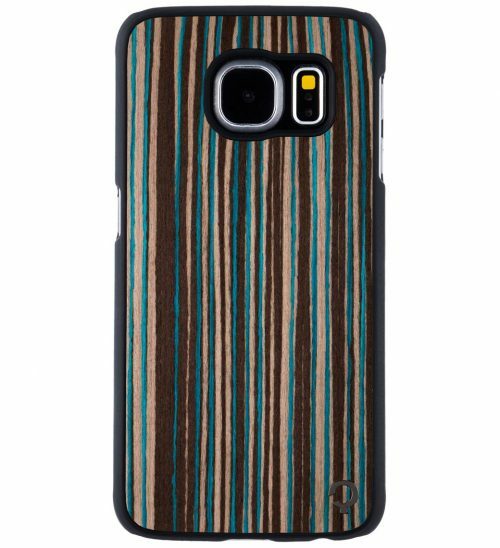 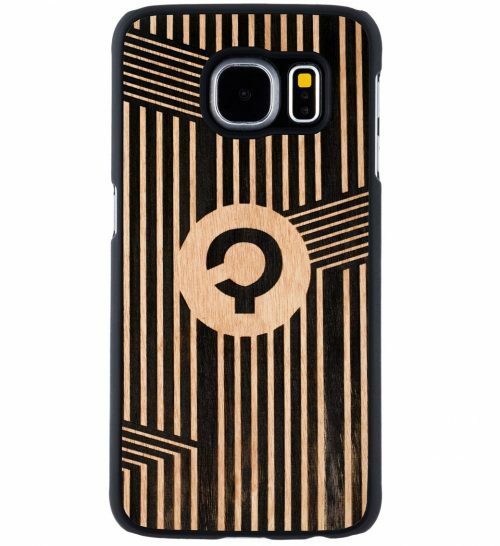 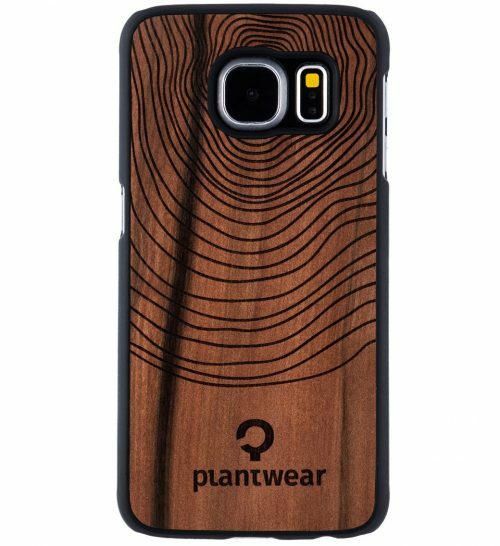 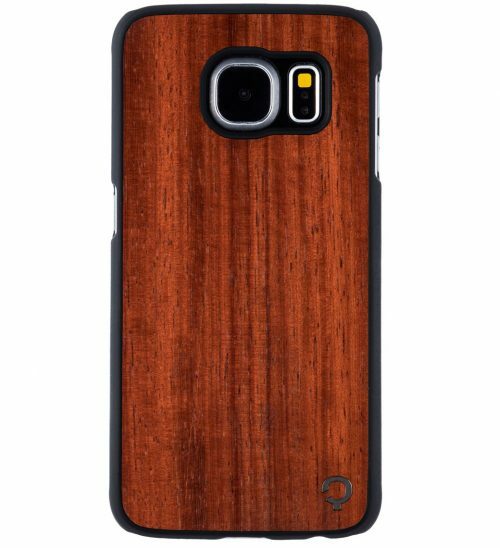 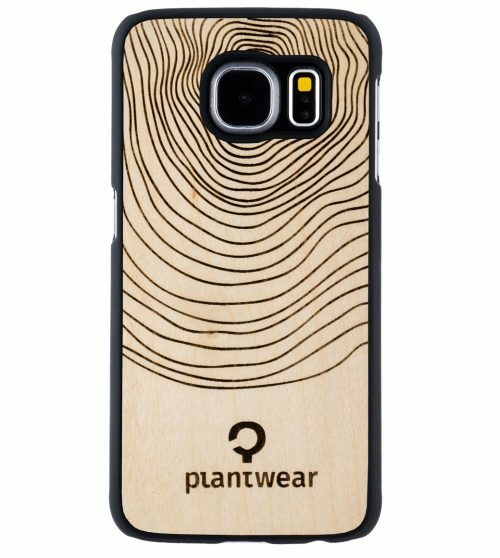 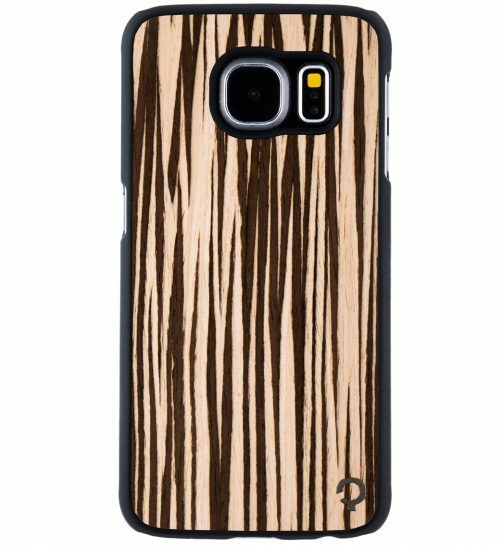 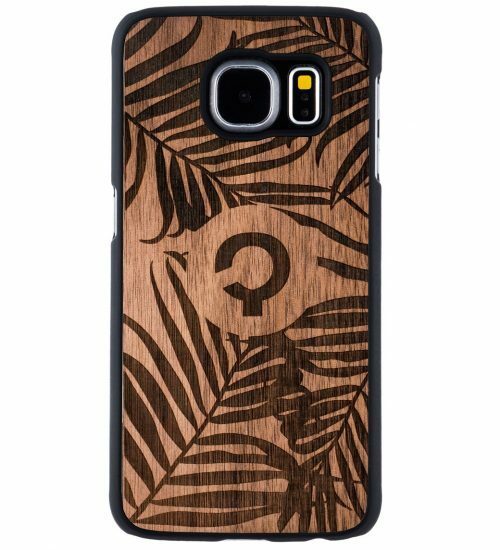 And what better way to protect your phone than one of Plantwear’s wooden Samsung Galaxy S6 cases. 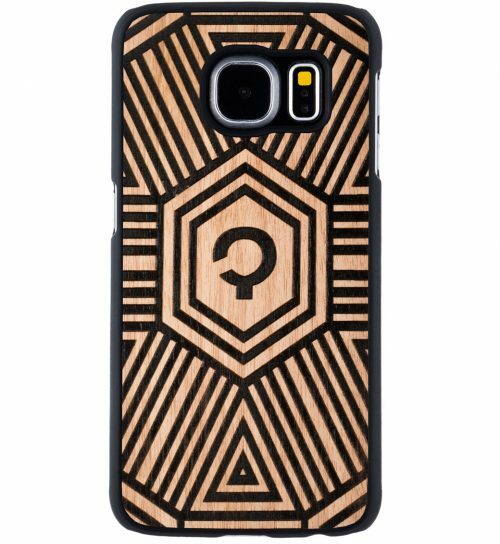 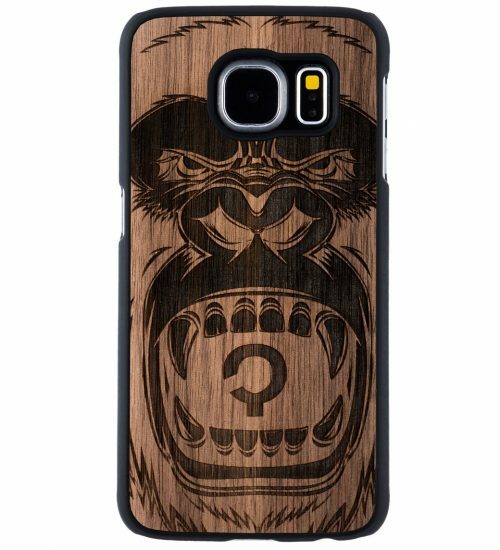 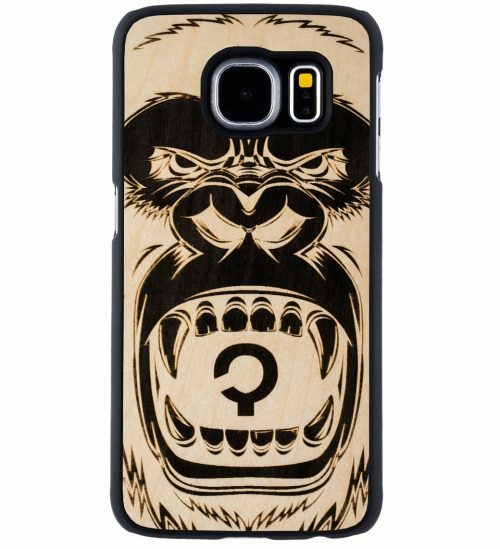 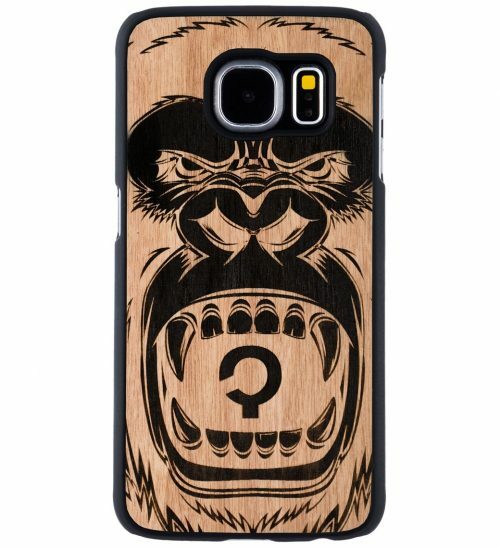 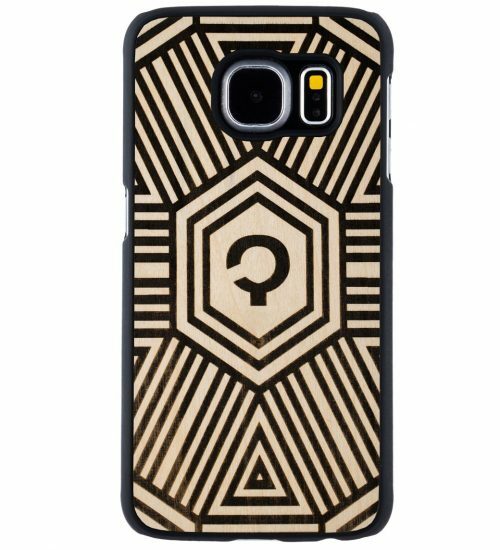 Galaxy S6 cases come in a number of styles ranging from the timid to the more intrepid among you. 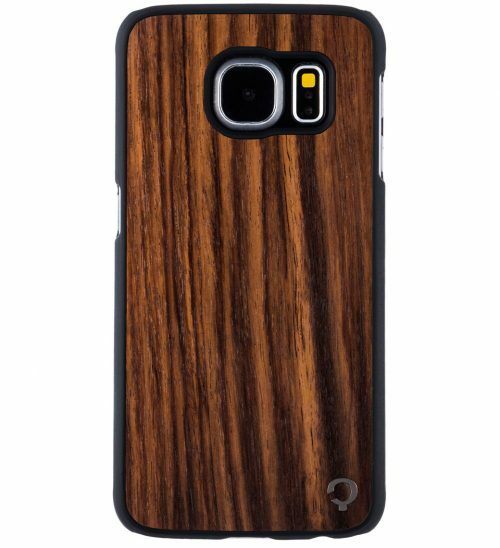 Each is also made out of a piece of natural wood, which means no two cases will ever be the same. 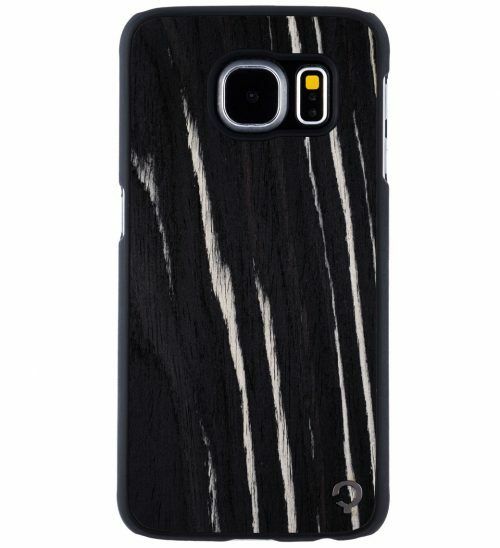 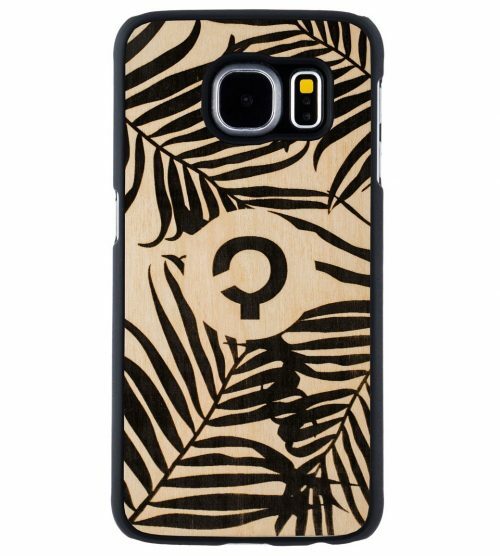 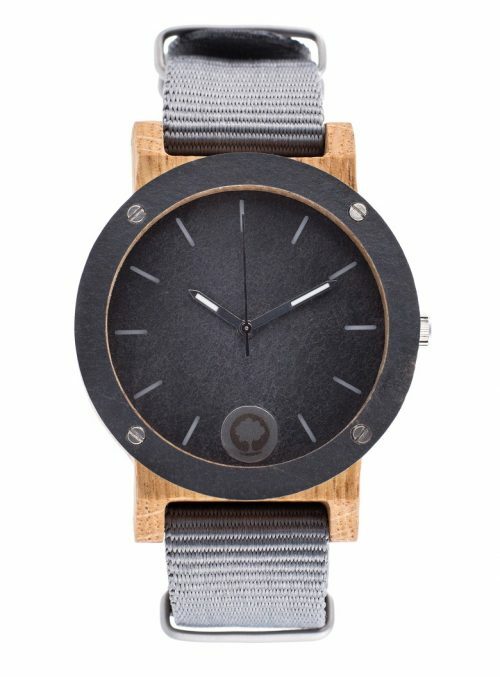 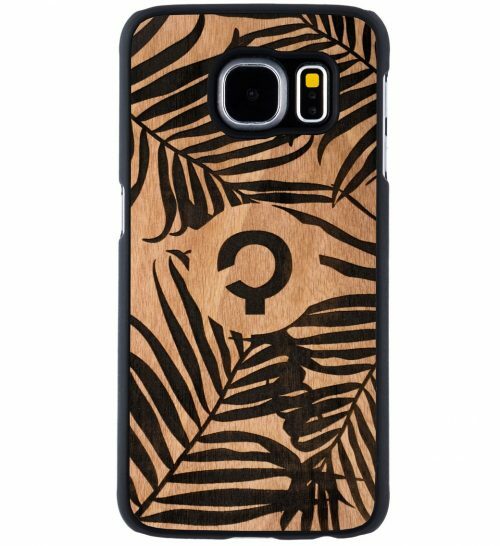 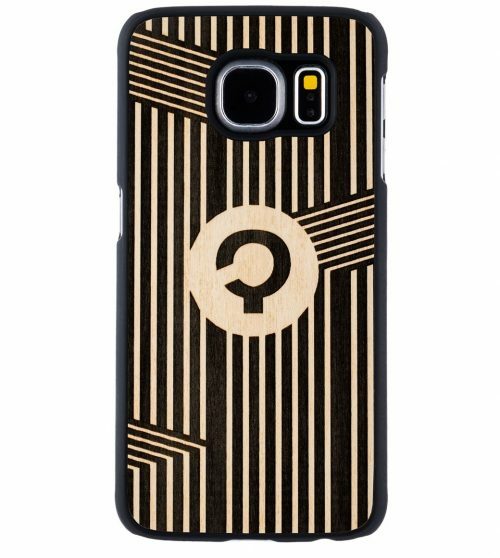 You can also choose from the natural feel of a blank canvas or a case featuring wild patterns inspired by nature. 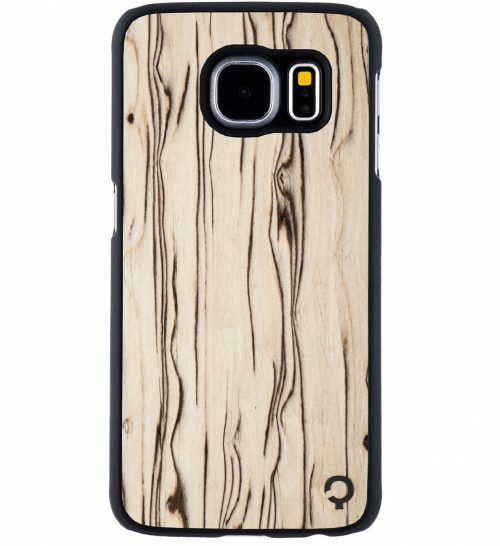 Hardwood is your natural ally when you own a Galaxy S6. 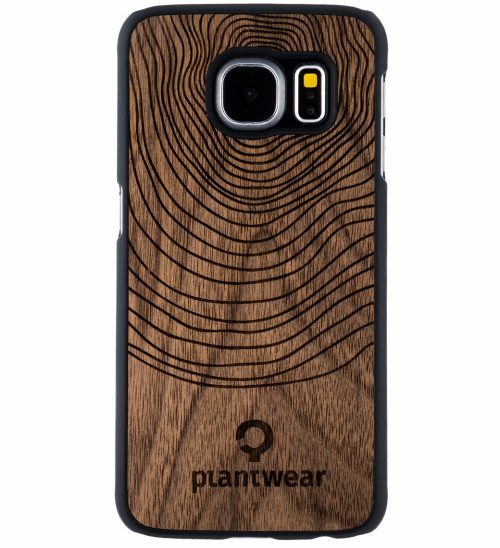 It’s naturally durable and has protective properties, and Plantwear adds an extra layer of security in the form of high-quality polymer to make sure you’re always taken care of. 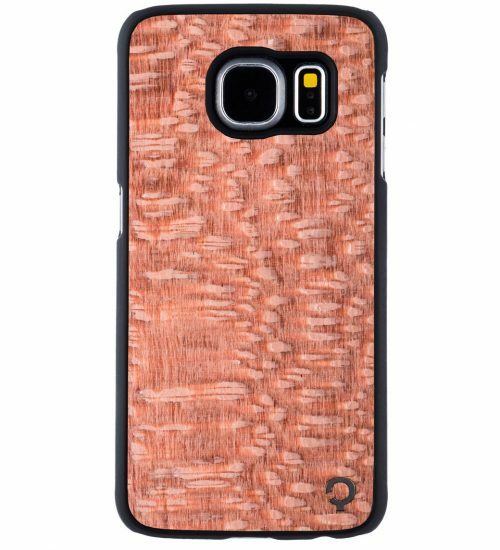 What’s unique about these cases is that their ability to protect your phone extends to the durability of the case itself. 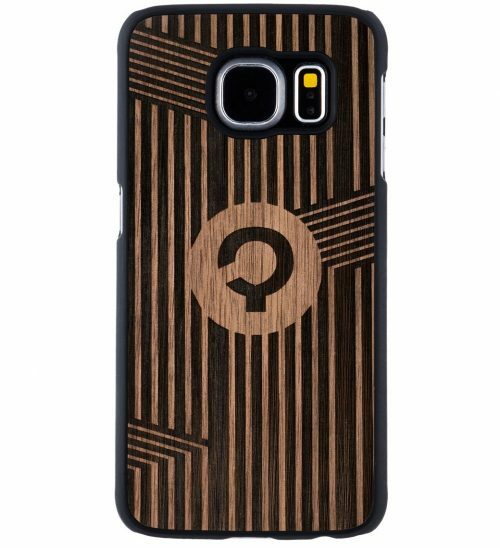 An added coat of natural doesn’t hurt, and two layers of matte finish lacquer mean you can use your phone anytime, anywhere without worrying about scratches. 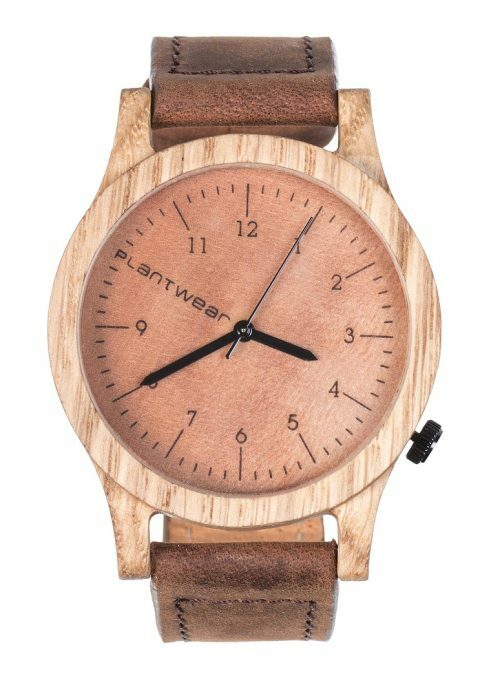 Every piece of wood passing through Plantwear’s in-house workshop comes from a Forest Stewardship Council (FSC) approved forest. 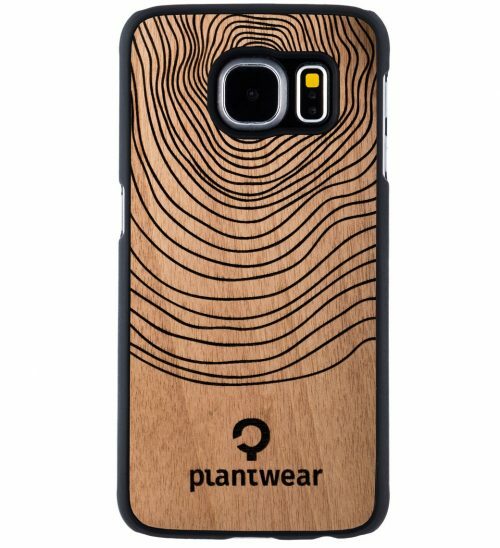 The wood used to make phone cases is from trees that have been knocked down for re-planting as part of a scheme to support growth as well as the local wild life. 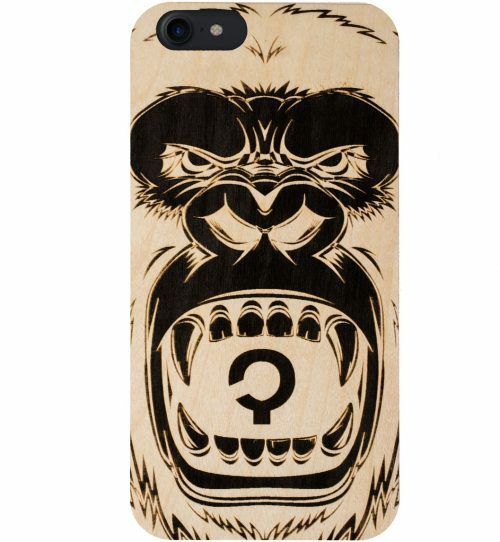 And just in case you forgot, you’ll get free shipping via UPS on all orders.